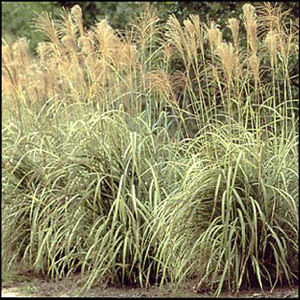 Silver Feather Grass will grow into a large specimen that requires a large amount of space. Occasionally the grass may flop if allowed to get to dry in periods of heavy wind. Plant Silver Feather Grass in fertile, well drained soil in full sun. It grows well in the foothills.